Current whereabouts/wellbeing: Tibetan exile sources indicate that he is in a ward of the county hospital under strict surveillance. The same sources said that he had sustained a head injury as a result of the beatings from police at the time of his detention. 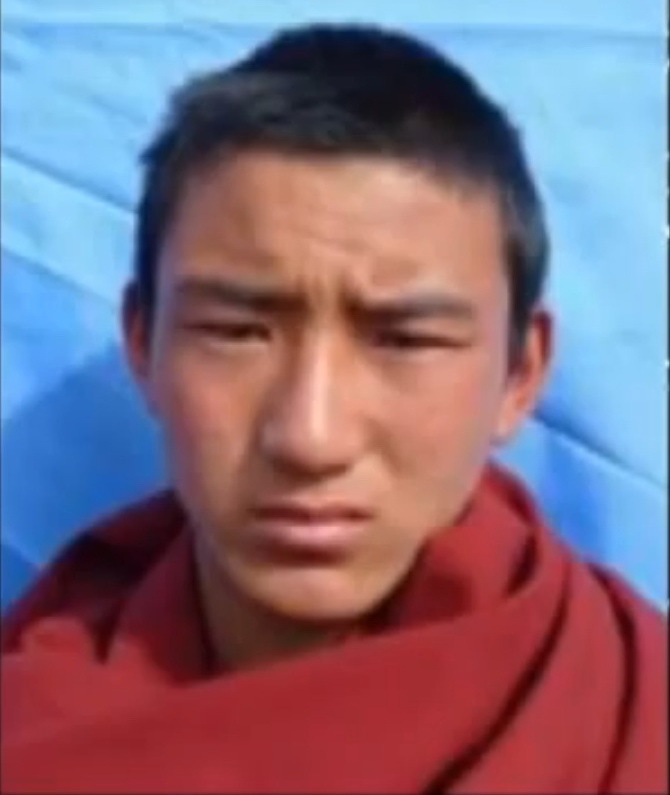 Info: A 17-year old monk from Kirti monastery immolated himself in Ngaba county town at approximately 2:00 pm local time on October 3, according to Tibetans in exile in contact with Tibetans in the area. The monk, Kelsang Wangchuk, carried a photo of the Dalai Lama and was shouting slogans against the Chinese government when he set fire to himself along the main street in Ngaba county, Ngaba Tibetan and Qiang Autonomous Prefecture, Sichuan province. Full details of the incident have yet to emerge, but some exiled sources say that he was immediately surrounded by security personnel, who extinguished the fire and beat Kelsang Wangchuk before taking him away. Kelsang's current wellbeing and whereabouts are unknown. 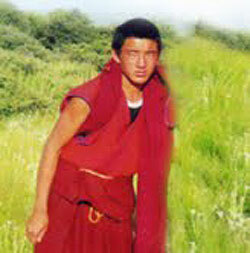 Shortly after the immolation, additional security forces were deployed in Ngaba county town and at Kirti monastery. According to monks from the re-established Kirti monastery in exile in Dharamsala, India, pamphlets were distributed and posted around Kirti monastery and the market place in Ngaba county town a few days ago, stating that if the current security crackdown in the area were to continue, "many more people were prepared to give up their lives" in protest.